If your feel “stuck in a rut,” or ready to take your Relationships in a more positive direction….we can help. Join SONDRA RAY, the “Mother of Liberation Breathing/Rebirthing” for this transformational weekend seminar in Cologne (Köln), Germany! 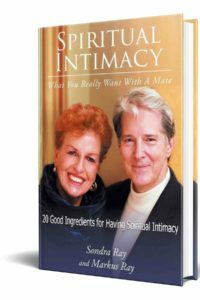 Find the exact message you need to hear to spur your Relationships toward a more joyous life ! 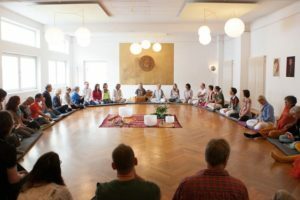 The NEW LOVING RELATIONSHIP TRAINING® including 3 Liberation Breathing Sessions with International Teachers and Healers SONDRA RAY & MARKUS RAY in Cologne (Köln), Germany! $550/470 € Early Registration until December 21, 2018 For You Illustrious Singles… Who Can Get it Together EARLY! $950/815 € Couples Price until December 21, 2018… For You Bright and Shining Couples… Receive a Discount! $380/325 € Reviewers Price until December 21, 2018. People Who Have Taken the LRT in the Past 5 years… Receive a Discount!